Ginny sees the world differently. My name is Ginny Moon now. 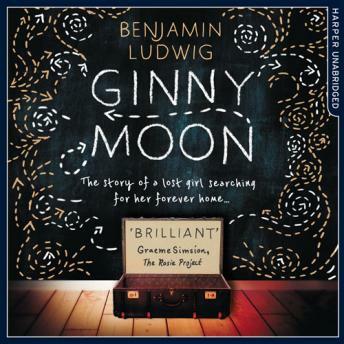 The Original Ginny Moon is a poignant story of love and family, inspired by the author's own experiences. Perfect for fans of A Boy Made of Blocks and Shtum.